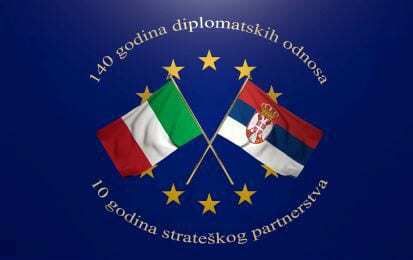 Marking 140 years of diplomatic relations and 10 years of strategic partnership between Italy and Serbia, Italian Ambassador H.E. 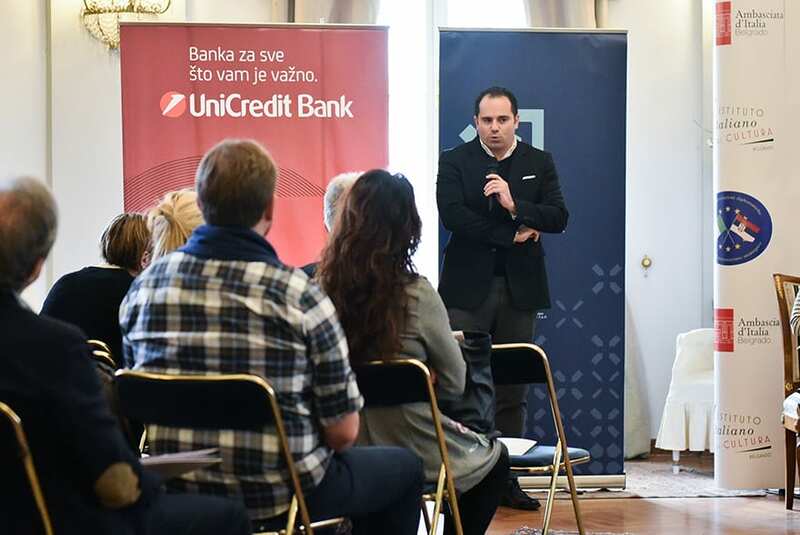 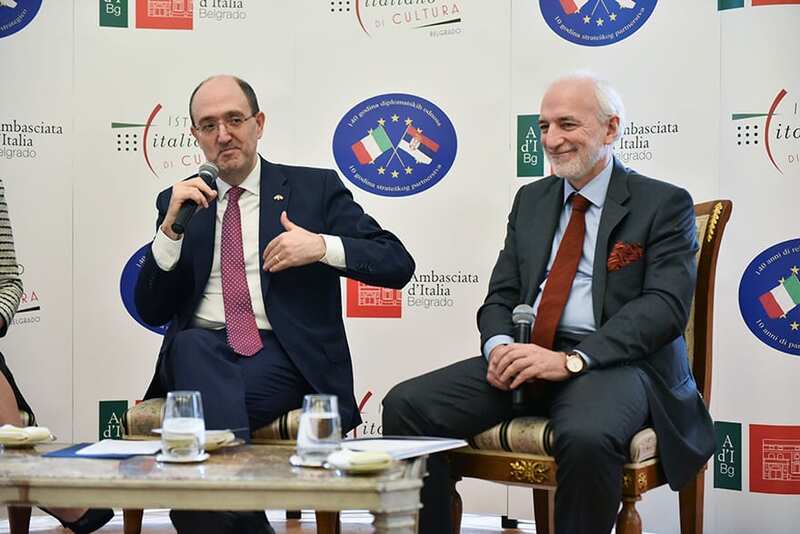 Carlo Lo Cascio and Director of the Italian Cultural Institute Davide Scalmani presented cultural and economic program Italy will promote in Serbia throughout 2019. 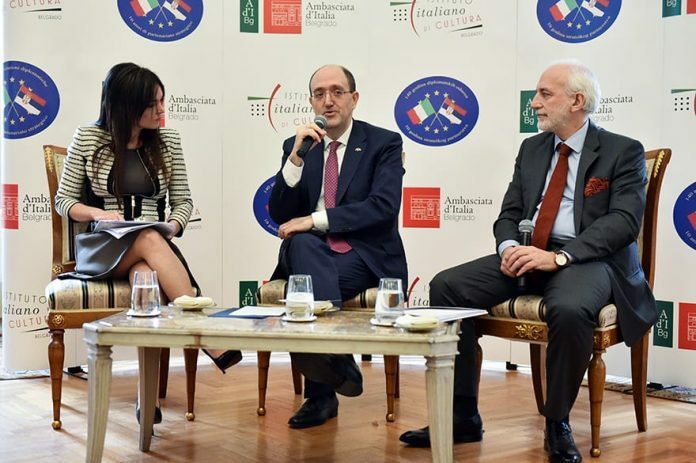 The program is inspired by the concept of “Living the Italian way”, a rich cultural heritage that Italy boasts – through concerts, film, art exhibitions, design and gastronomic events. Works of the great Italian talents will be on display in Belgrade and throughout Serbia, as evidence of excellent cultural connectivity between the two countries. 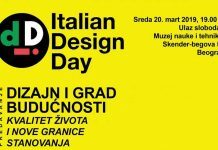 The programme of events is available here. 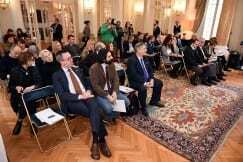 The most important event of the first part of the cultural year of Italy in Serbia will be the opening of the exhibition “Bernini School and Roman Baroque” on 7 March at the National Museum in Belgrade, which will run until May. 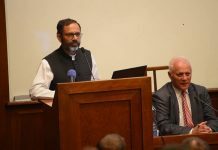 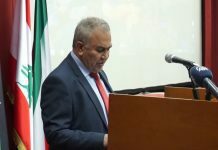 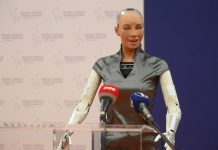 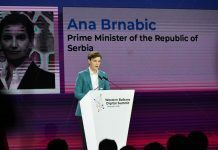 The program will also include innovations and scientific research, through the events with the themes of ecology and development – such as specific interuniversity symposiums, the events of a historical, scientific and literary character. 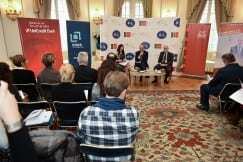 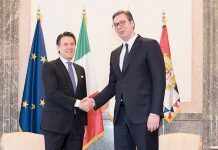 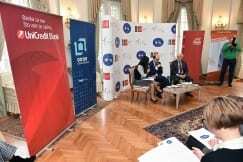 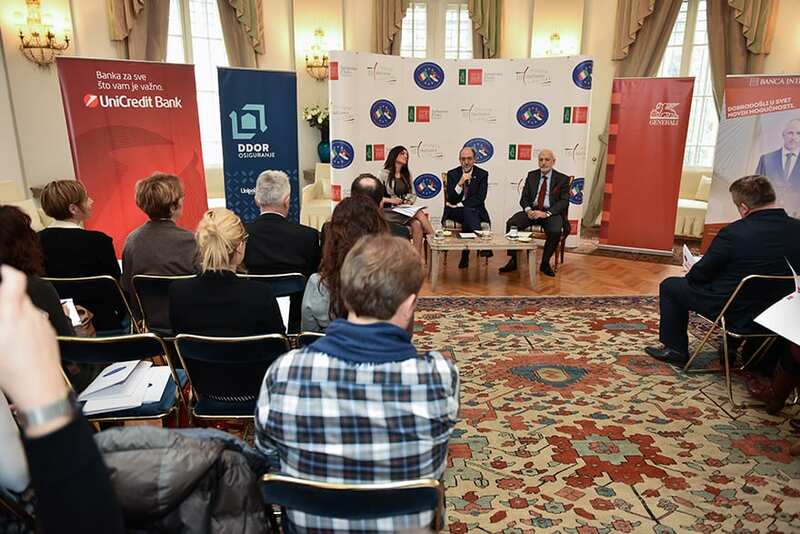 The events of an economic nature will also enrich the Italy in Serbia program. Italy will be a partner country of the Agriculture Fair in Novi Sad in May, and more events will yet to be announced. 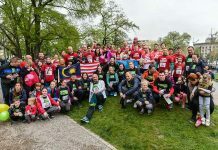 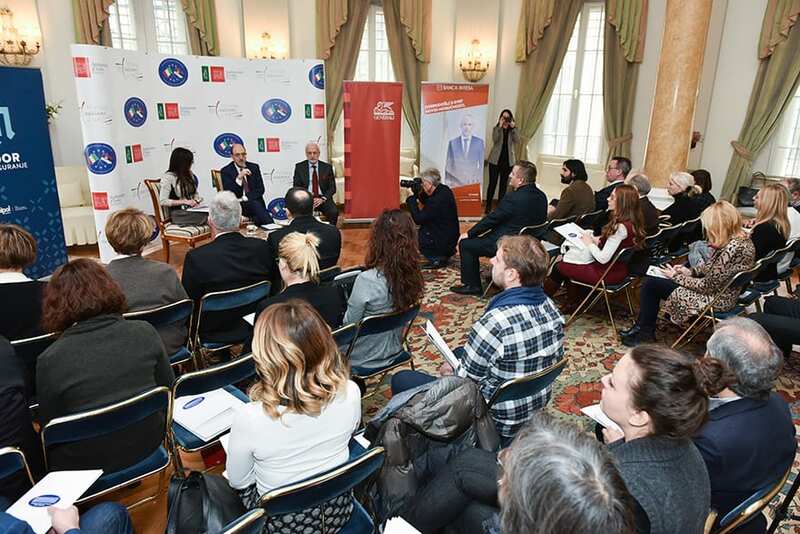 “Working on the program marking the significant jubilees, we especially reflected on our Serbian friends, its people who follow Italian cultural and artistic offerings,” said Ambassador Carlo Lo Cascio. 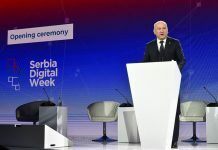 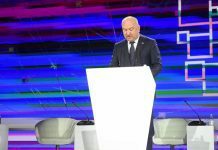 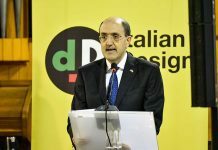 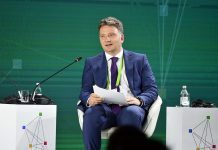 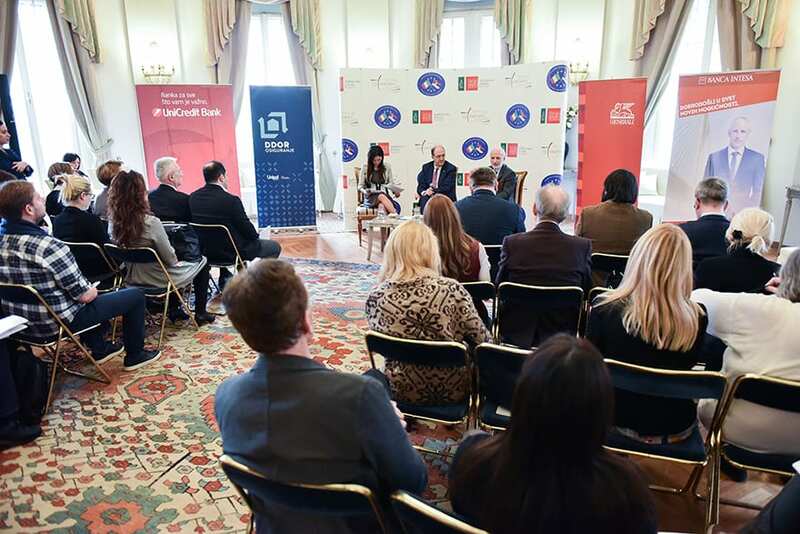 Director of the Cultural Institute Mr Scalmani emphasised that the choice of numerous events reflects the criterion of thematic and cultural diversity, excellence and connectivity between Italy and Serbia. 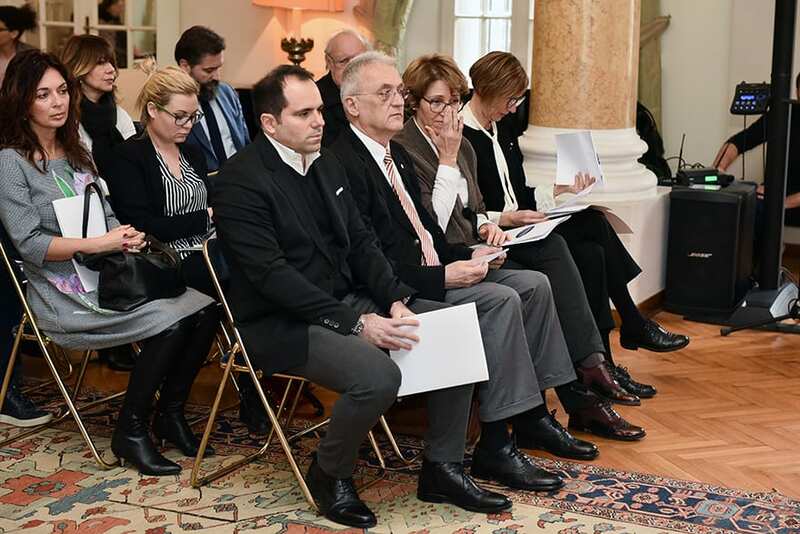 The event at the Embassy of Italy was attended by guests from the world of culture, art and music of Serbia. 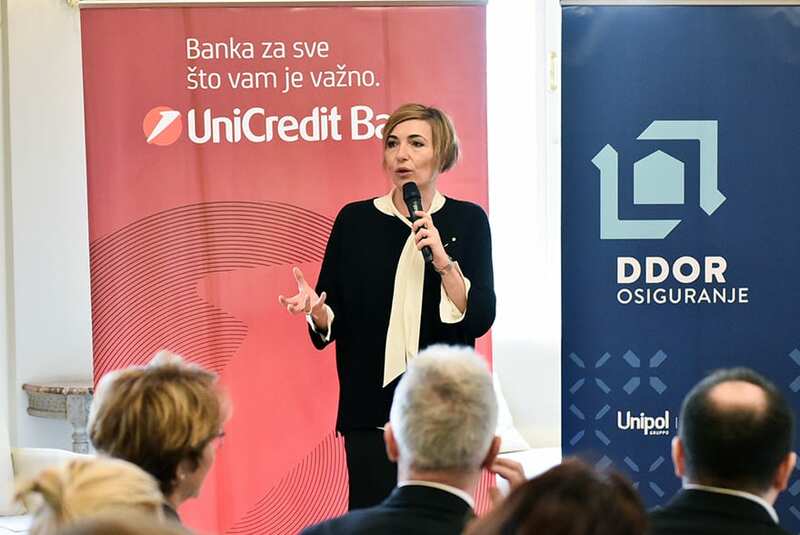 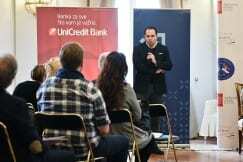 The initiatives will be implemented with the support of Banca Intesa, Unicredit, Generali and Unipol / DDOR.